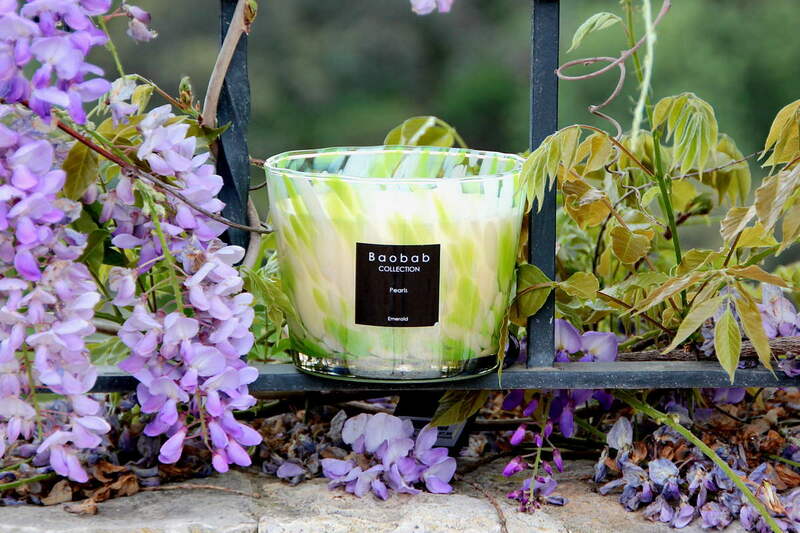 Baobab Collection – Dunas Lifestyle – Quinta do Lago – Algarve – Portugal. 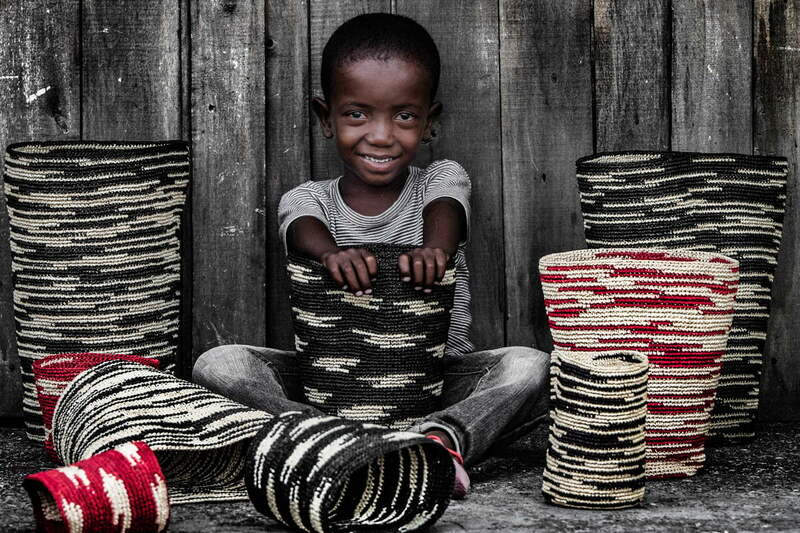 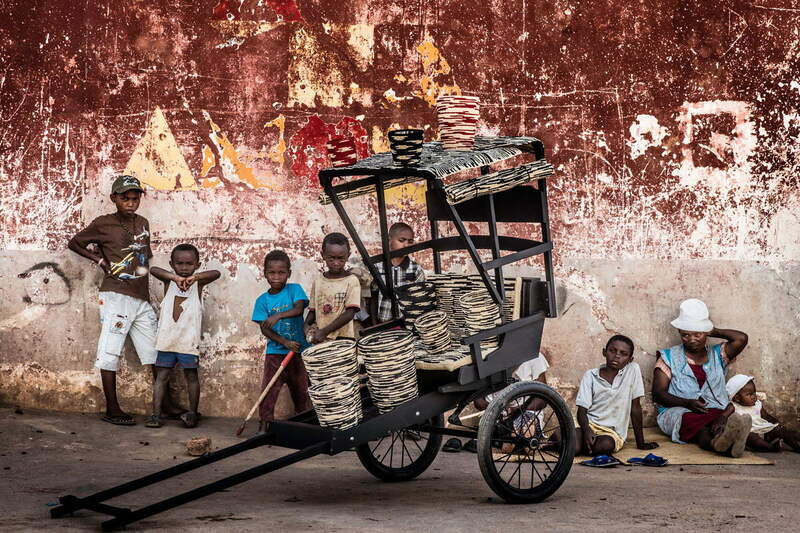 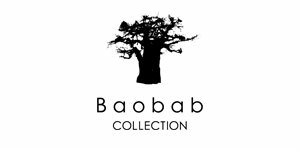 We are the exclusive Baobab Collection retailer in the Algarve. 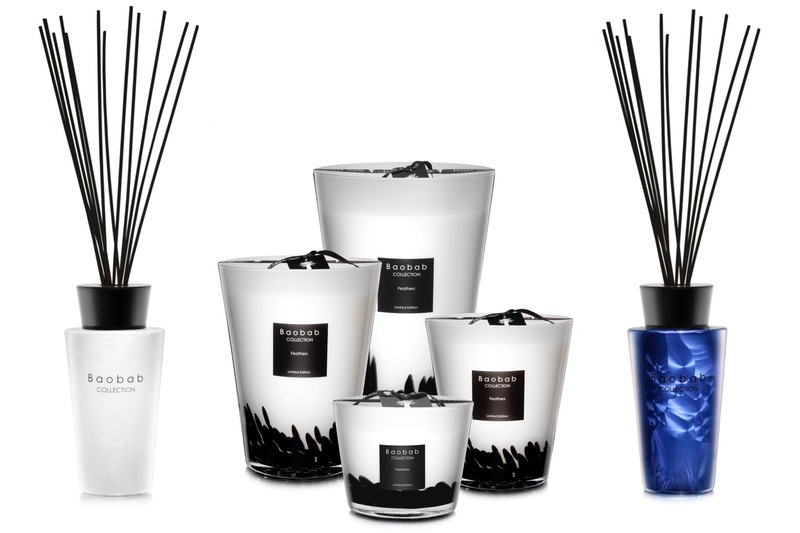 The collection was born in 2002 in the enchanting landscape of Tanzania, rich in intense colours and bewitching perfumes. 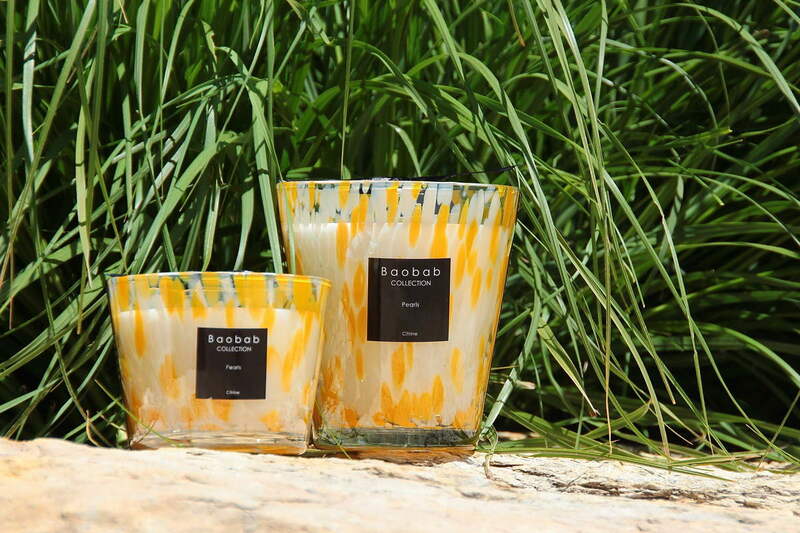 These handmade scented candles have been designed in Belgium since 2004. 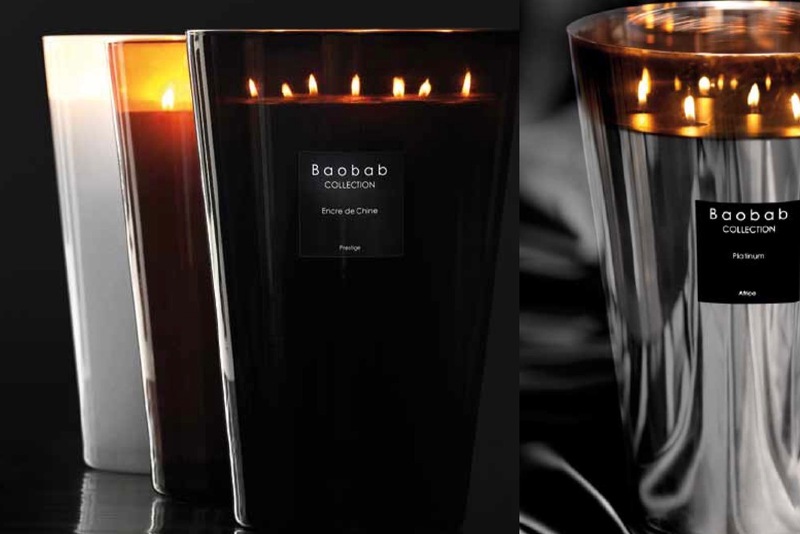 With Baobab the candle becomes an object of decoration and like the Baobab tree on the African savannah the candle makes an impression and stands out from the ordinary. 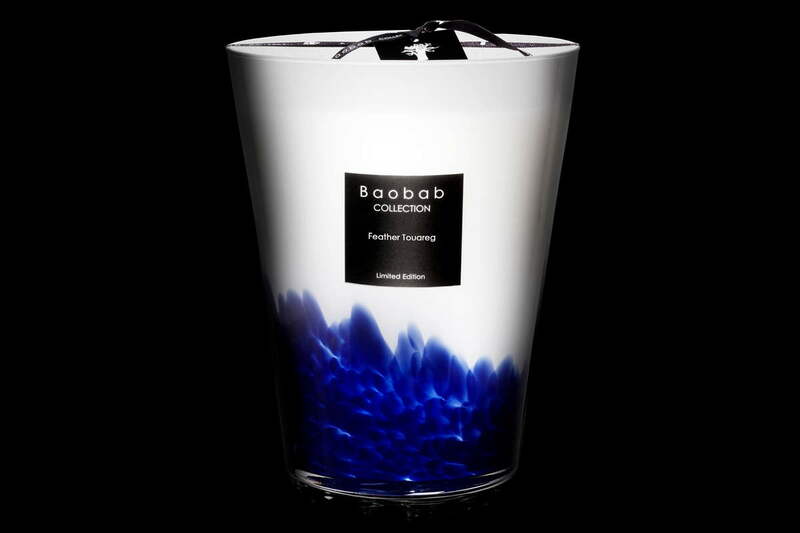 Perfect for stylish villas across the Algarve with their unique vases and exquisite fragrances – discover the Baobab Collection in our luxury stores.